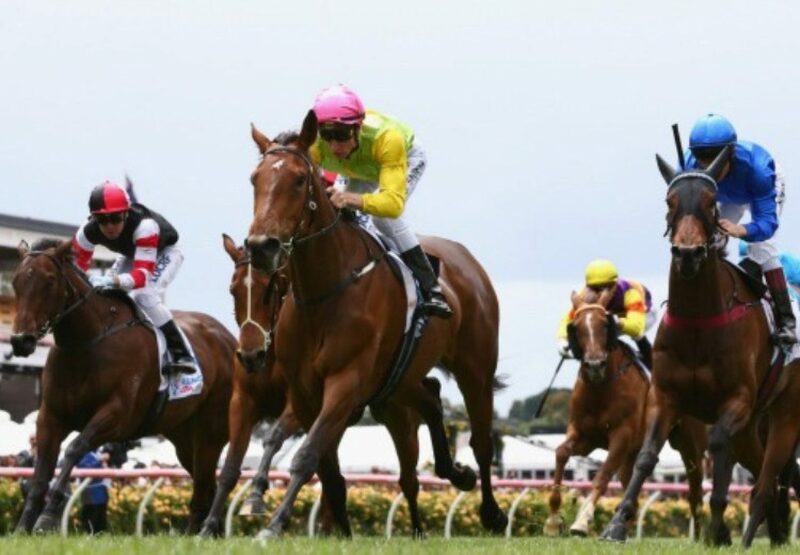 Staking a big claim for next Thursday’s Group I VRC Oaks at Flemington on Saturday was progressive filly Thunder Lady (3f Mastercraftsman x Thunderchine, by Thunder Gulch), winner of the Group II VRC Wakeful Stakes. Last year astute trainer John Sargent took the Group II VRC Wakeful Stakes and then the Group I VRC Oaks with Kiwi bred filly Kirramosa and he may well repeat the effort with Thunder Lady. 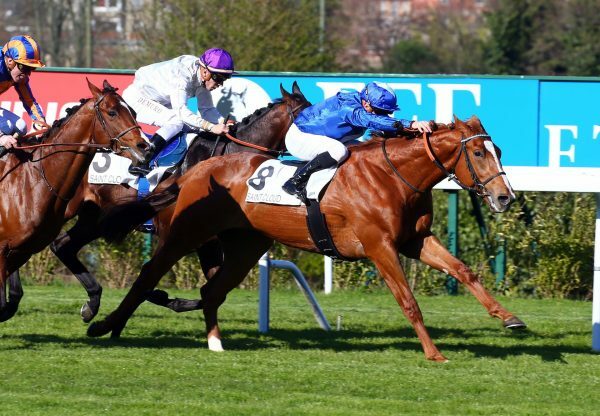 A maiden before today, albeit placed in three of her six starts, Thunder Lady relished the step up in distance to 2000 metres to score a powerful win over the well fancied Godolphin entry Abduction. She motored to the line for Blake Shinn to overhaul the other filly leaving no doubt she will be strong over the 2500 metres next Thursday in the Oaks. “John Sargent has the knack of training these fillies,” said Blake Shinn. 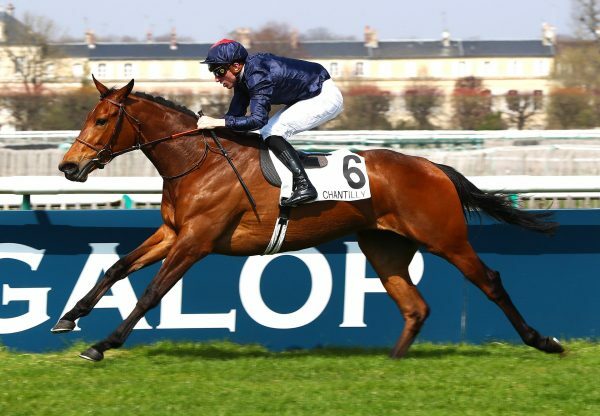 “He did it last year with Kirramosa and this filly has got to be a live chance in the Oaks on this. She showed her true class.” A $75,000 NZB Select Sale purchase for Waikato Bloodstock from the draft of Mapperley Stud, Thunder Lady is bred to be an Oaks contender as she is the first stakes-winner for Thunderchine, an unraced sister to Group I SAJC Australasian Oaks winner Tully Thunder. It’s also the family of Group I winners Roman Emperor, Black Mamba and Glorious Days. “She’s a work in progress,” said John Sargent. “She’s shown us all along that she could get a trip. 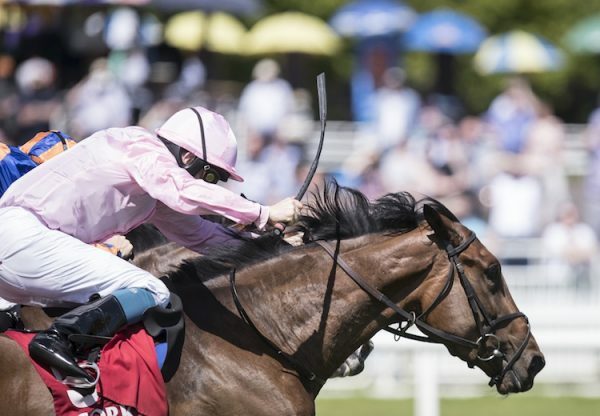 “She’s probably more of a stayer that Kirramosa, who was a bit more brilliant, so bring on Thursday!” Thunder Lady is the first Australian stakes-winner and ninth stakes-winner worldwide for Mastercraftsman, who shuttled from Coolmore Ireland to Windsor Park Stud in New Zealand. 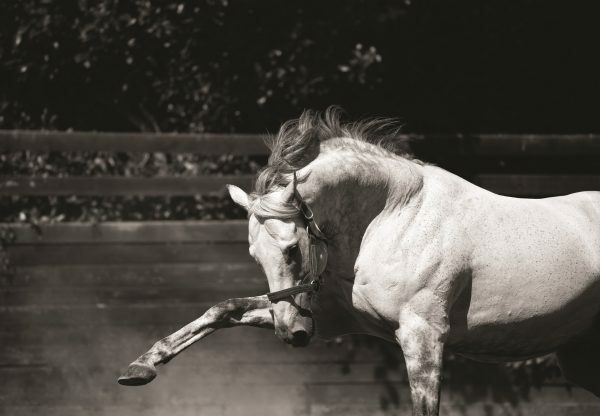 His oldest Australasian progeny are three year-olds.